NVM Paving & Concrete is the premier provider of asphalt and concrete paving in Harmans, MD, and the surrounding area. When your project requires contractors with unmatched experience in the industry, a time-honored track record for excellence, and the capability to meet or exceed project requirements consistently, give us a call. We assist construction managers and business owners with every phase of pavement planning and construction. We can be a valued partner from the moment plans are put to paper until the project’s successful completion. Whatever your needs, we can accommodate them while providing you with a level of service you can only get from a trusted and reliable local partner. Though we are a regional paving contractor, we’ve never abandoned our local business approach to customer care. When you partner with us, we bring the industry’s best personnel and equipment without compromising the attention to detail and personal investment in the project. We are the number one choice for asphalt installation, repair, and maintenance in Harmans. We are committed to providing the communities we operate in with safe, reliable, and long-lasting pavements. Let’s work together to ensure you get the most out of your investment in your asphalt. We are Harmans’ leading provider of concrete construction, maintenance, and repair. 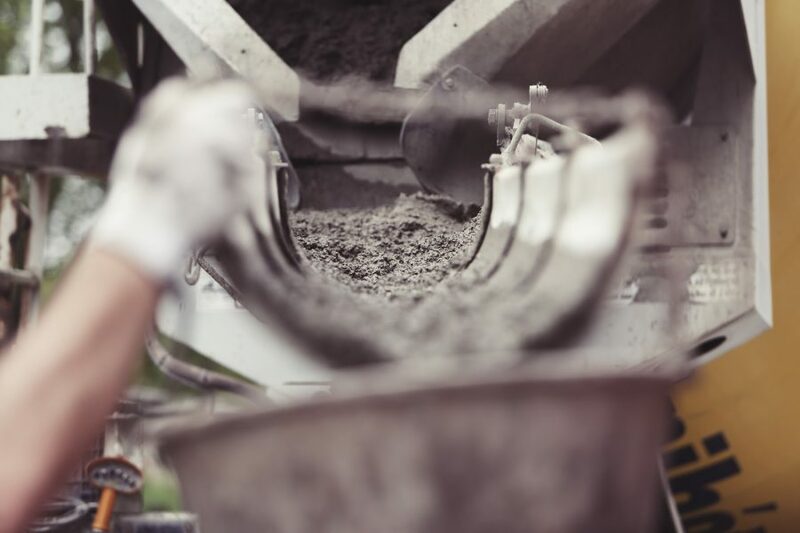 Though concrete is an exceptionally durable material, it will degrade over time. We employ solutions that allow our partners to save significant amounts on their pavement maintenance. NVM is proud to provide Harmans’ business owners and installation managers with timely and affordable snow removal. 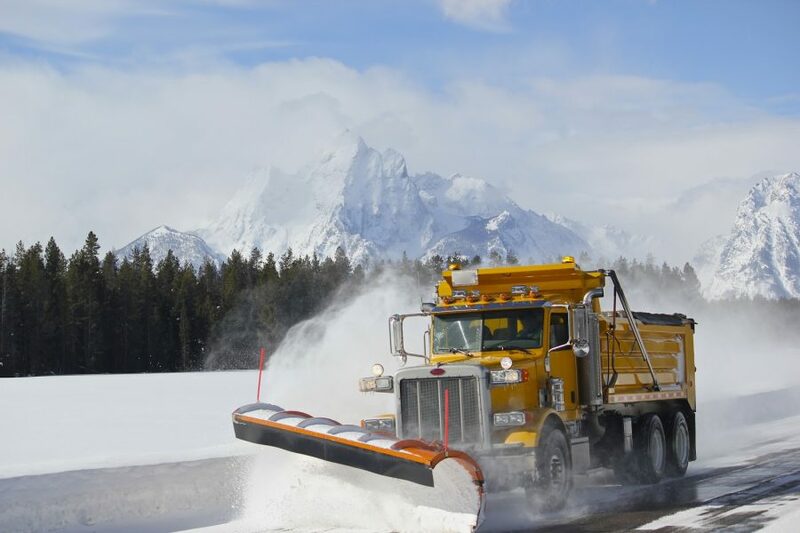 We maintain a fleet of hundreds of snow plows all over the East Coast so that we are positioned to serve you the moment you need us. We are committed to providing Harmans with safe and accessible pavements, and ensuring your installation can stay open all year round. Give us a call the moment you need us, or let us manage your snow buildup all season long. If your project has a sensitive timeline and budget, partner with the paving company with a reputation for getting the job done right the first time. Give us a call today, and we’ll give you a no-cost, no-obligation quote for your project. Contact NVM Paving & Concrete Today!